My favorite makeup product of all. I cannot go a day without using this, looks great alone or over foundation. I use it on my cheekbones, brow bones and sometimes even on the insides of my eyes. This little bottle lasts for about a 10 months with everyday use. Adds a great dewy glow. A must buy! 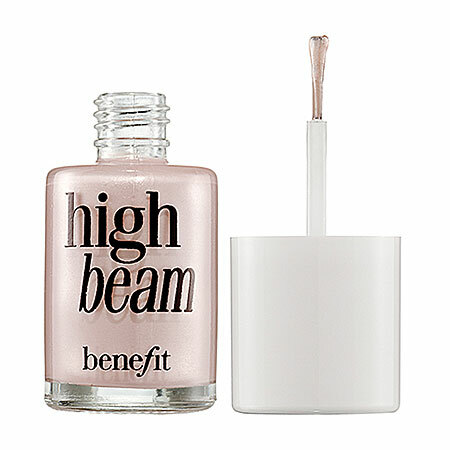 love high beam!!!! Thanks so much for your comment on my blog and for following me!!! I gladly follow you back on GFC and Bloglovin!! Of course! Let's follow each other!!! Huh, I'll have to try. Love Benefit esp their liquid cheek & Highlighting products..high beam is awesome!